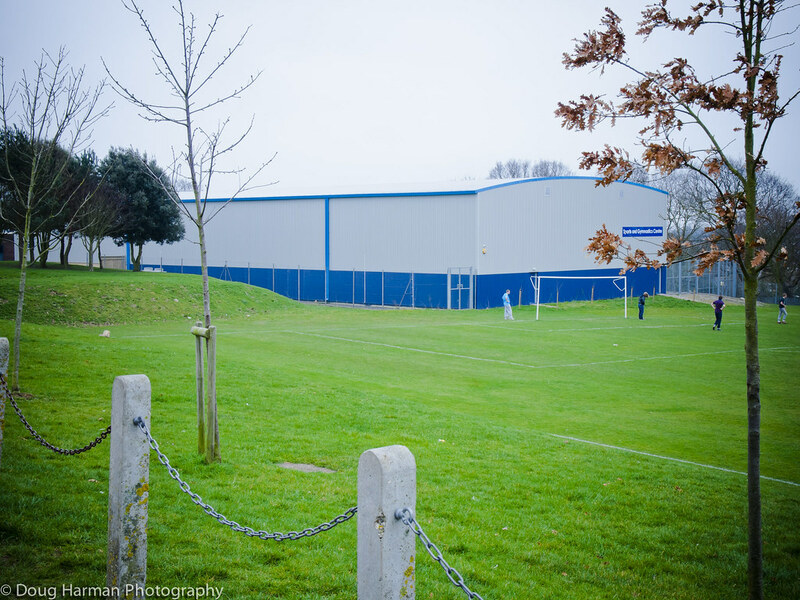 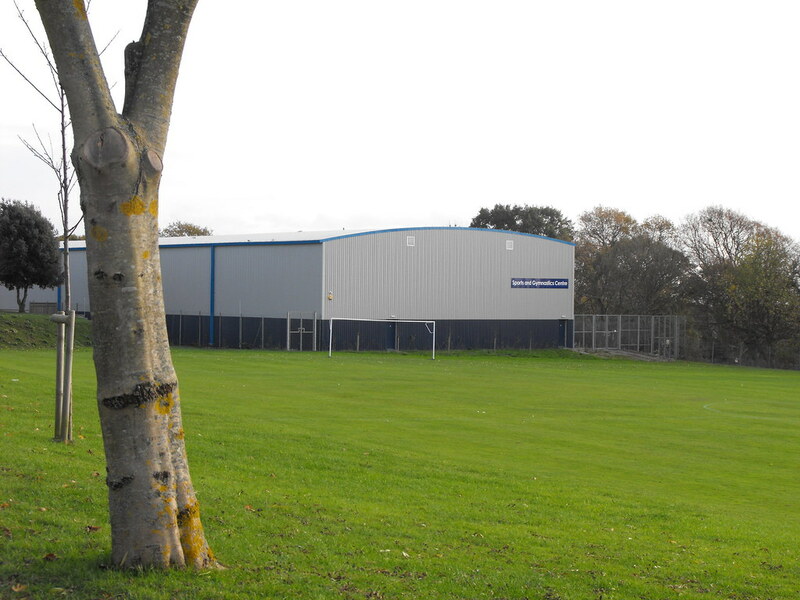 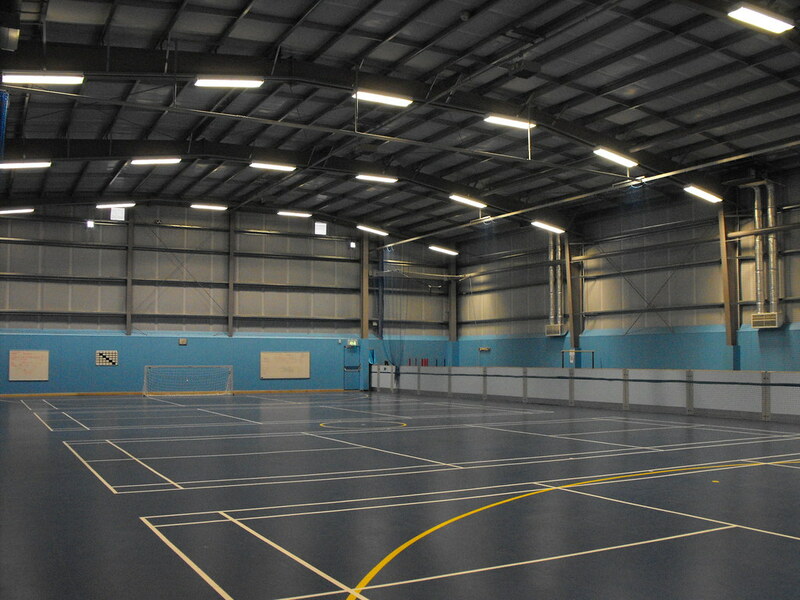 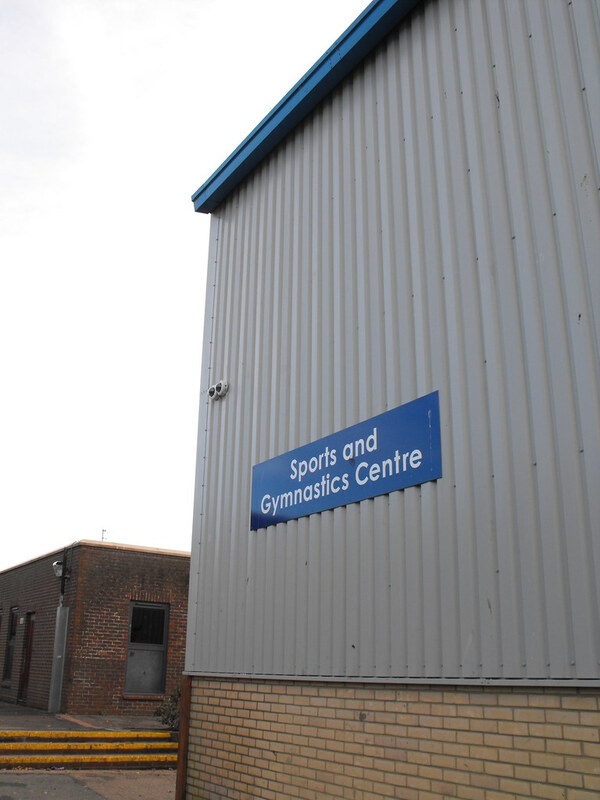 The new Sports and Gymnastics Centre at William Parker School Sports College, in Hastings.The building includes 4 badminton court multipurpose hall, plus reception area and a 16x16m sprung competition floor. 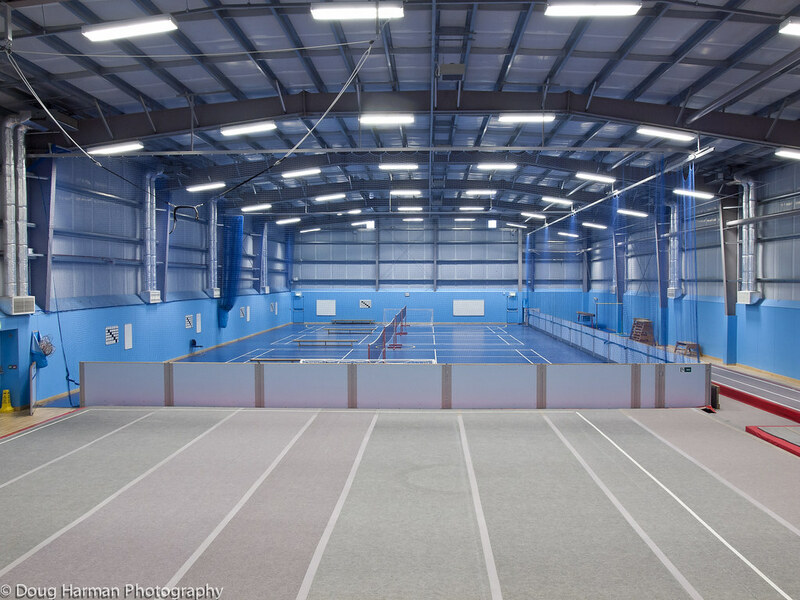 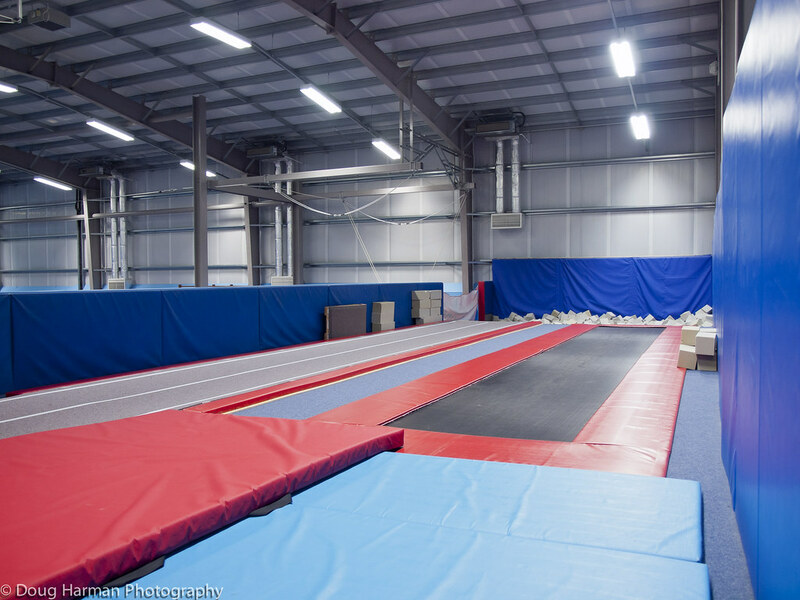 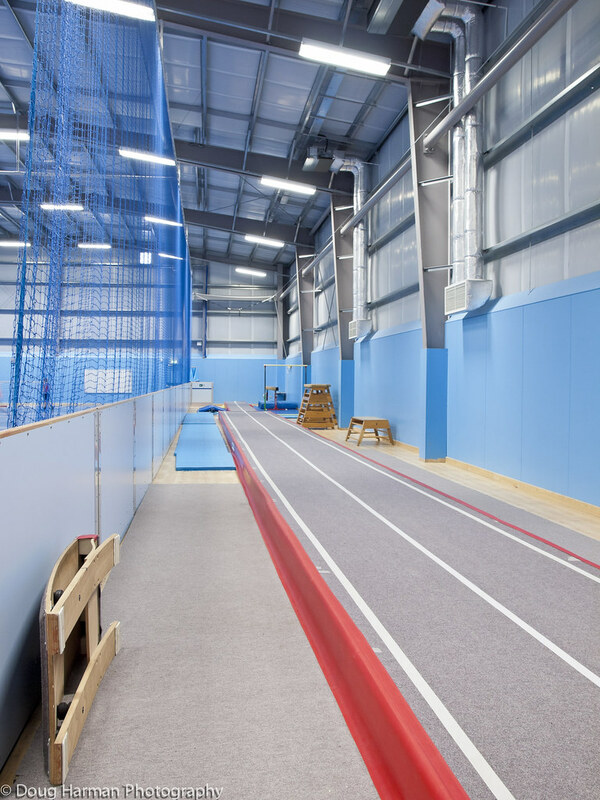 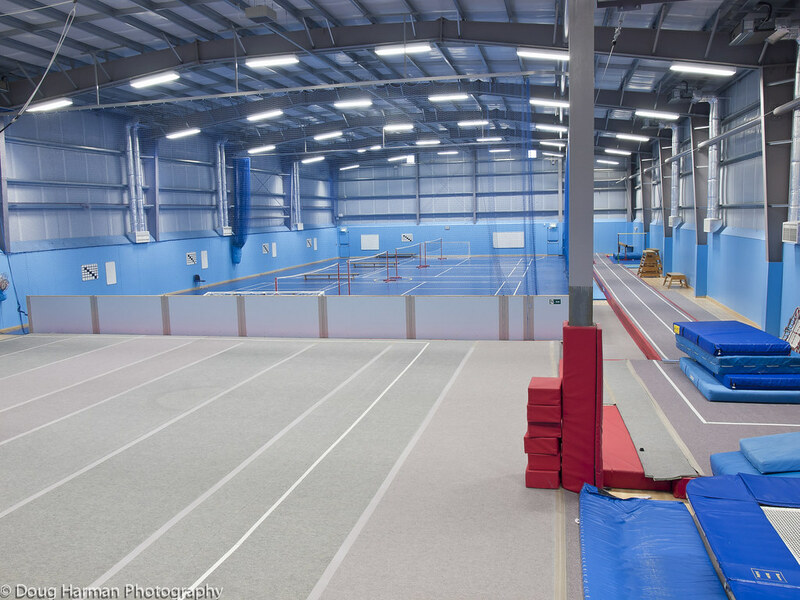 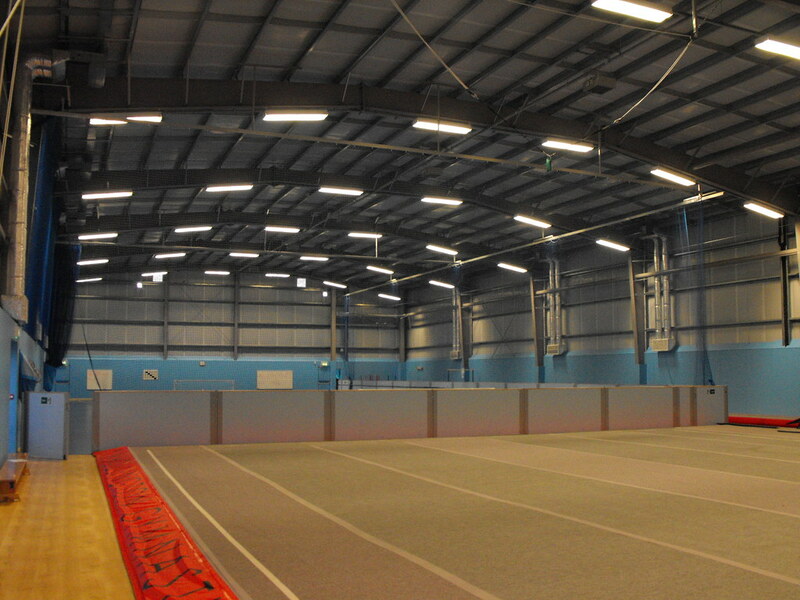 The badminton, soccer and gymnastics facilities rival many local centres and the gymnastics provision is unique in the region with the only full FIG specification tumbling facility in the South East. 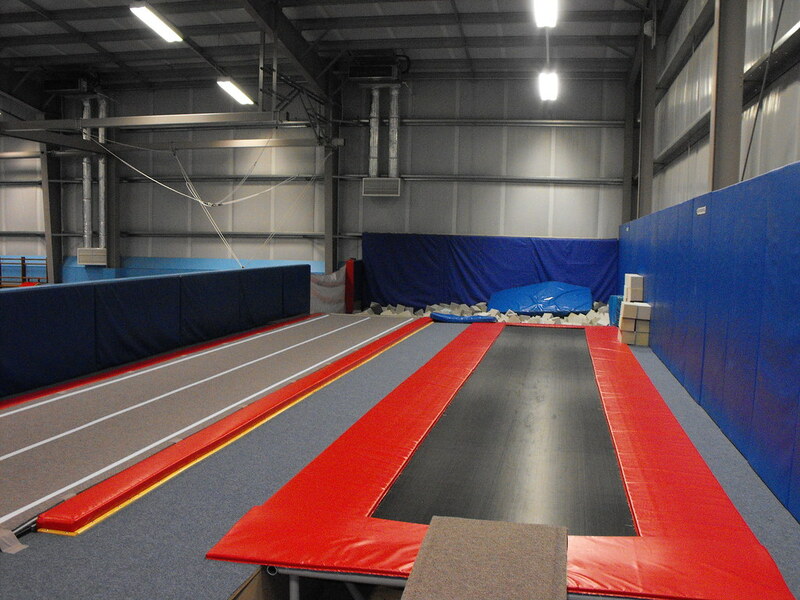 There is a raised pitted area with tumble track, fast track and trampoline, with associated travelling rigs and harnesses. 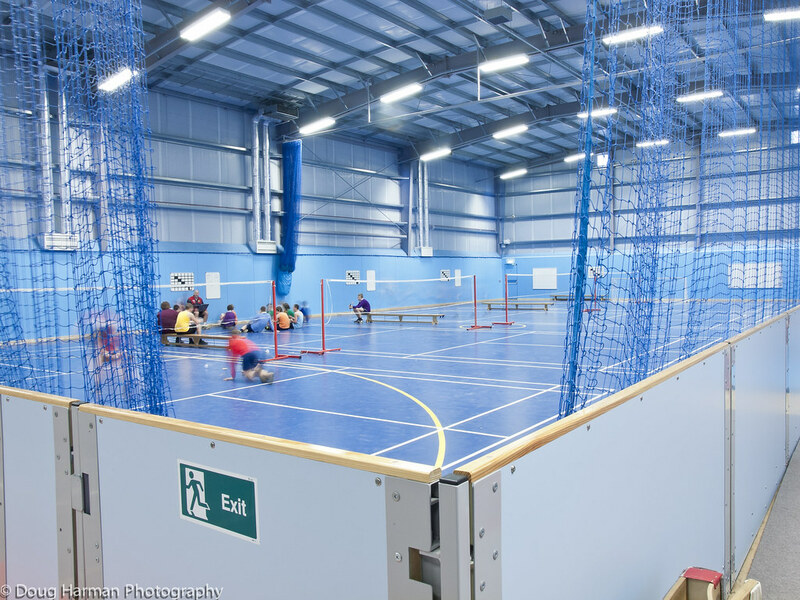 The school’s requirements were that “As a sports college we are always looking at increasing our offering and specialisms. 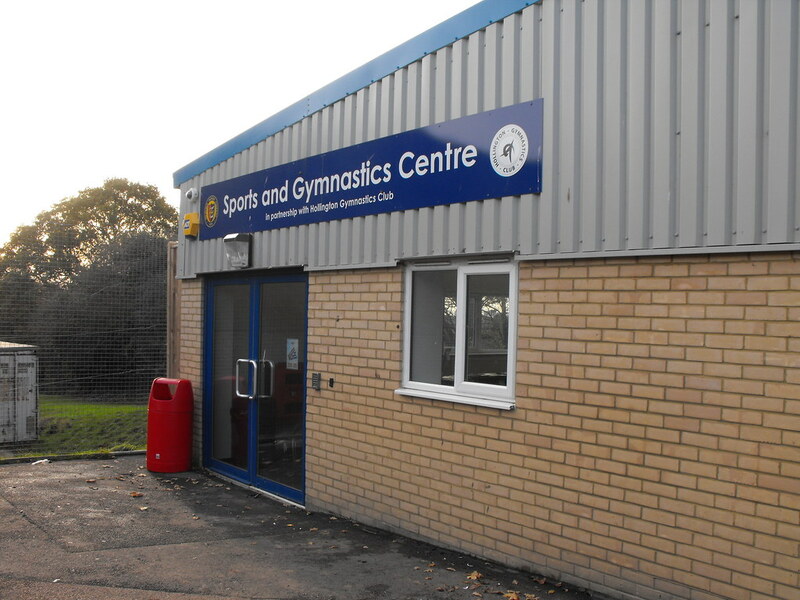 We are seeking to develop an additional sport at William Parker, to fully utilise the new facility, and the obvious choice was gymnastics. 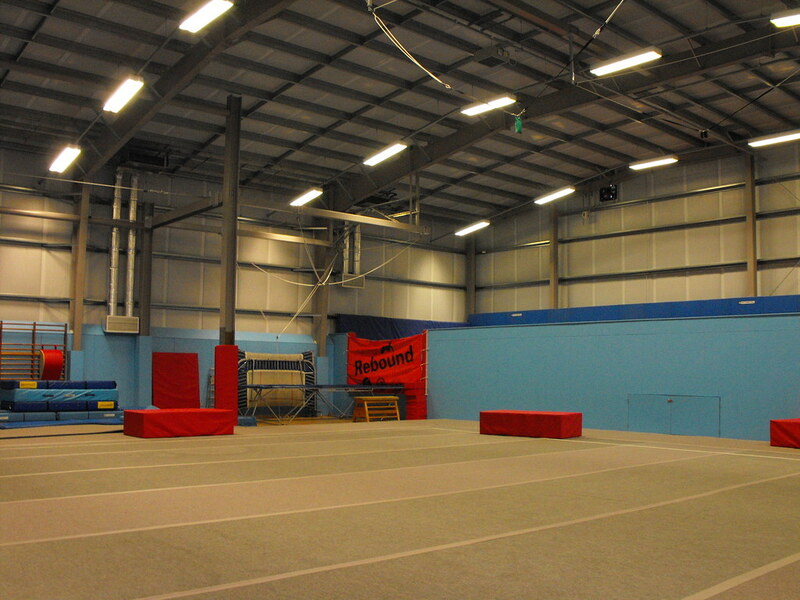 Our current gymnastics provision lacks facilities, but students enjoy the small parts they can do. 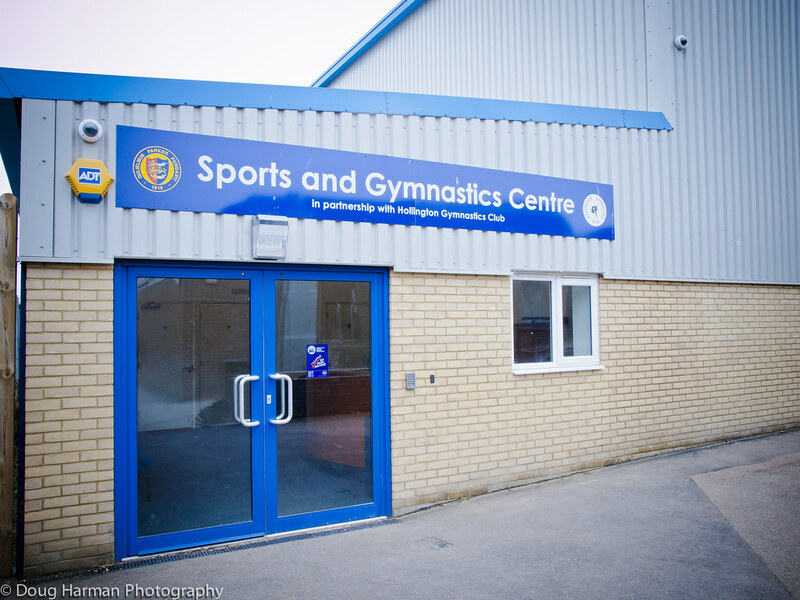 Tumbling and acrobatic gymnastics are an ideal additional sport and are well received by boys especially.” The resulting building has met and exceeded expectations; another example of Directline Structures Design and Build for Education at its best.